There’s something magical about the way you meet people in college. Questions, uncomfortably intimate and undeniably intrusive, are asked immediately. Nights veer into sleeplessness in pursuit of really knowing someone. 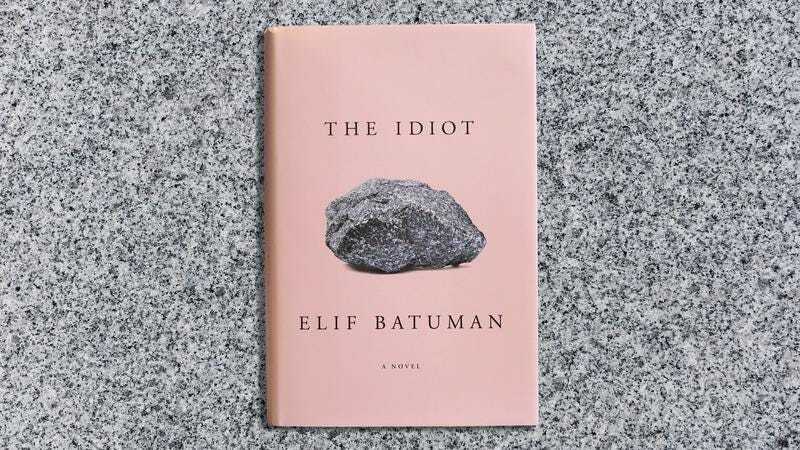 Elif Batuman’s debut novel The Idiot is set in this magical realm of exploration personal and external: the first year of college at Harvard for a young woman who needs to find herself as desperately as she’s trying to understand others. The book follows her through a first year of self-discovery with precision and an impeccable wit. Selin is smart enough to be self-critical, and her insecurities create a microscopic lens that allows her to evaluate her world, which, granted, is rather small. 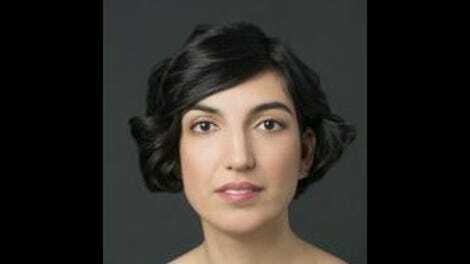 She studies Russian and art, teaches ESL, and spends much of the book pondering the evolution and expansion of language. Selin has only a few friends: Ralph, a young man obsessed with Jackie Kennedy; Svetlana, a cool-girl Serbian from Connecticut; and Ivan, a Hungarian mathematician who becomes Selin’s first real romantic entrapment. Selin’s relationship—if you can call it that—with Ivan is the driving force of the narrative. The Idiot is made of small moments—the dining hall, the class assignment, the poster on the wall of a dorm room that gets commented on over and over again—and Selin’s beginnings with Ivan are no different. The two connect almost entirely over email, where they send each other long, seemingly unconnected expositions on what they see in the world and what they fear from it. Here, Selin’s new knowledge of language and linguistics has an immediate candidate for evaluation. Inside her mind, she picks apart his responses, his word choices, and the time he spends between responding to each missive. This over-analysis is familiar to anyone who knows about dating in 2017, but Batuman still manages to make the shift from face-time to screen-time romance feel new and confusing, and interesting. Selin’s relationship with Ivan is hampered by the reality that he has a girlfriend, but that doesn’t stop her creation of their story as one that ends with them together. “I thought that was the point of writing stories: to make up a chain of events that would somehow account for a certain mood—for how it came about and for what it led to,” Selin says in the first half of the novel. And that certainly does seem to be Batuman’s own take on her first novel-length work of fiction. The Idiot has a tonal consistency throughout that many contemporary authors struggle to maintain, if they can latch onto one at all. It is poignant, and tentative, and carefully caustic. It is at turns depressingly real, and unbelievably hilarious. What ties the whole thing together is its protagonist, who manages to philosophize and analyze without it ever feeling like the author is trying to flaunt her own education. The Idiot is an impressive debut with a ridiculous amount of charm and a protagonist so relatable she’s almost impossible to forget. Where it might lose readers is in its structure. The novel, at times, reads more experimentally than most modern American fiction. It is interspersed with topics Selin is presumably learning about, paired with a story she reads in Russian class, and sprinkled with metaphysical, erudite emails to Ivan. These almost microfictions work in the creation of Selin’s character, but they do slow down what is an already internally focused book. Ultimately, though, Batuman has created a riveting first book that sets up the beginning of what will surely be an intriguing messy formation of Selin’s self. “She believed, and I did too, that every story had a central meaning. You could get that meaning, or you could miss it completely,” Selin says. The central meaning here seems to be simple: Life is a mundane process that plays out over dull conversations and seemingly unimportant crushes, but it’s the banal that creates a self.